Its a rather difficult course (for me anyways) but a lot of fun. Ill throw my discs in the trunk just in case! who else loves their s2k's trunk?? Packing tips for the S2000 trunk? 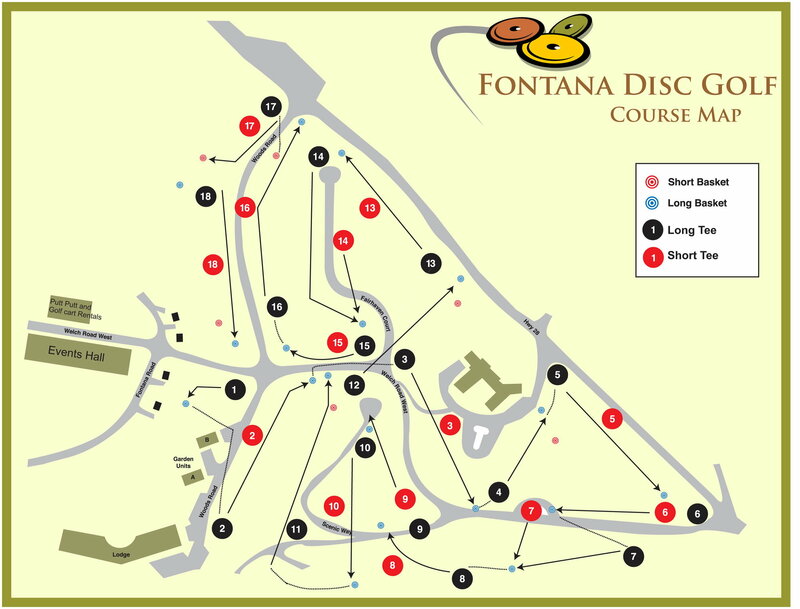 Quick Reply: Any Disc Golfers at RTD?